Transcranial direct current stimulation may improve sleep quality and neurological soft signs. 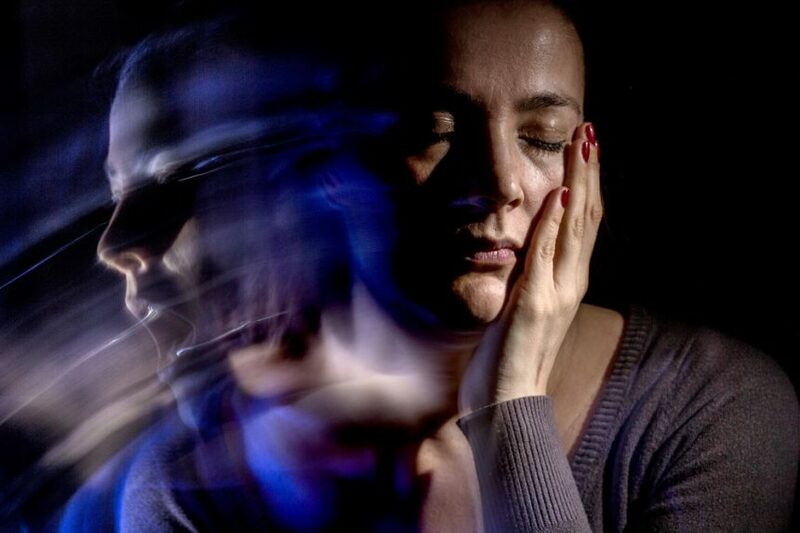 The application of transcranial Direct Current Stimulation (tDCS) may improve symptoms of bipolar disorder across all mood states, according to a review paper published in the Psychiatric Quarterly. A systematic literature search was conducted that included all studies published between April 2002 and June 2017. PRISMA guidelines were adhered to, and the investigators selected studies that explored the application of tDCS for symptomatic improvement in patients suffering from bipolar disorder (BD). Of these, 135 studies were identified and 19 were retained for investigation. Data from 170 patients with BD were analyzed. Mood symptoms were alleviated through the application of tDCS. A total of 10 studies reported improvement in depressive symptoms, and 1 case report documenting the use of tDCS in bifrontal brain regions as an add-on treatment for mania showed significant symptomatic improvement. In addition, 4 studies found a significant improvement in cognitive function of euthymic patients. In particular, 2 studies targeting prefronto-cerebellar regions showed improvements in visuospatial memory and executive function. Sleep quality and neurologic soft signs may also be improved in euthymic patients. Sleep quality was improved by 46% per the Pittsburgh Sleep Quality Index (PSQI) and neurologic soft signs by 50% per the Neurological Evaluation Scale (NES). No major adverse effects were reported. However, 6 cases of conversion from bipolar depression to hypomania/mania were documented. “Overall, tDCS has demonstrated promising preliminary findings for the treatment of BD [bipolar disorder] across mood states,” the study investigators noted. Disclosures: The lead author reports affiliations with the pharmaceutical industry.